Why do I even need an ERC20 Wallet? Ethereum, today, is the most popular blockchain platform for smart contracts and DApps with more than 550 tokens hosted on it. 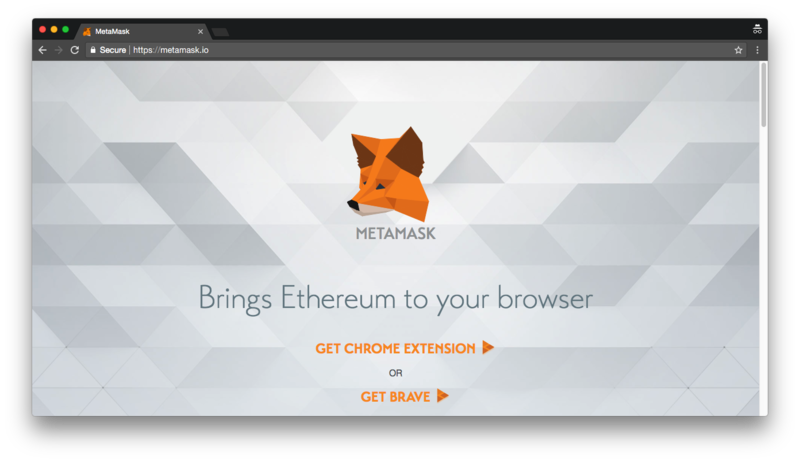 This naturally calls for the need to get a safe and secure ERC20 token wallet. 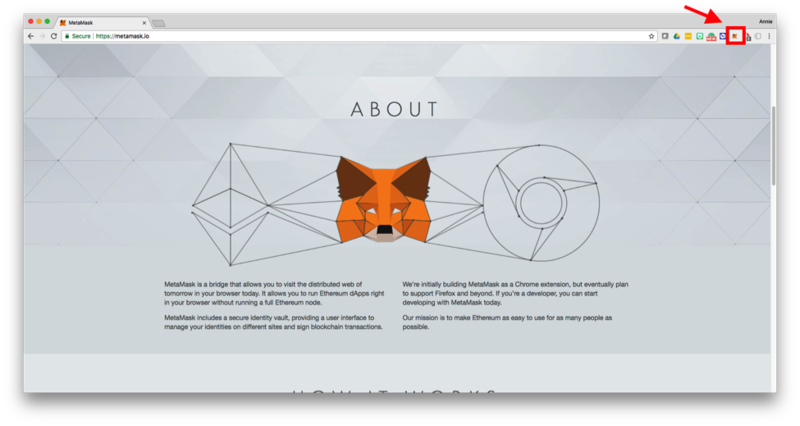 MyEtherWallet is the most convenient Ether wallet which is capable of smart contracts. Thus, it’s no surprise that most people use it to store their tokens acquired via ICOs. 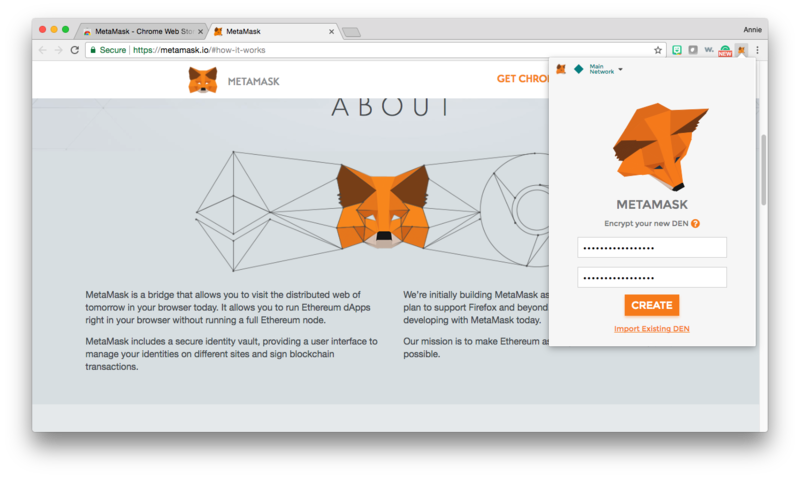 It is an online wallet, but it also provides offline and hardware wallet support, meaning that users can generate wallet keys for a variety of Ethereum storage solutions. That makes it a great all-around solution for everyone interested in investing in ICO. You will be greeted by several safety reminders and option to create a new wallet. 3.Download and store your keystore file. Do it for security reasons. As you know, there can never be too much safety precautions in cryptocurrency trading. Store your keystore file in a secure location and click continue. It may look just like a string of symbols, but this is your private key and its safety is of critical importance. Make sure to back it up and keep it safe. You can also print it to keep it as a paper wallet. Remember, there is no way to retrieve your forgotten or lost private key and password, therefore, take all necessary safety measures suggested by the page. 5.Use your private key or keystore file to open your wallet. There are many ways to unlock your wallet, but to keep it simple let’s stick with the files we just got — private key and keystore file. Select and paste your private key or upload the keystore file to unlock your wallet. 6. Congratulations, you’ve just opened your fully functional Ethereum wallet. 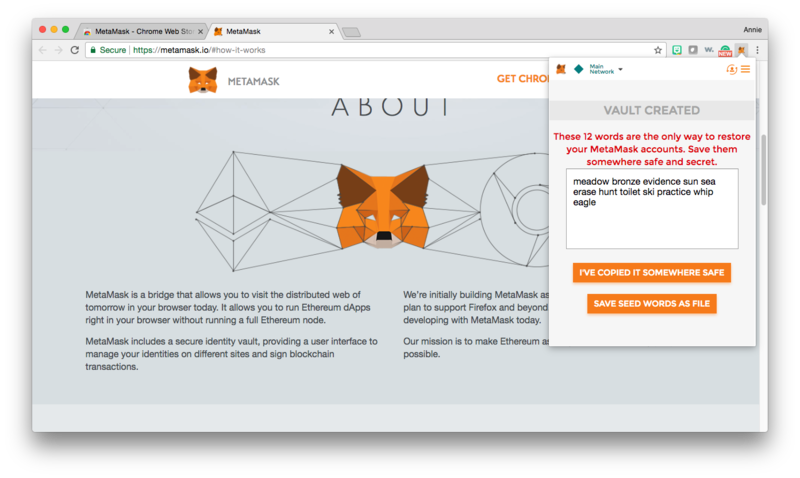 Next time you want to access it, go to www.myetherwallet.com, click “View Wallet Info” in the top right corner and authorize yourself again. 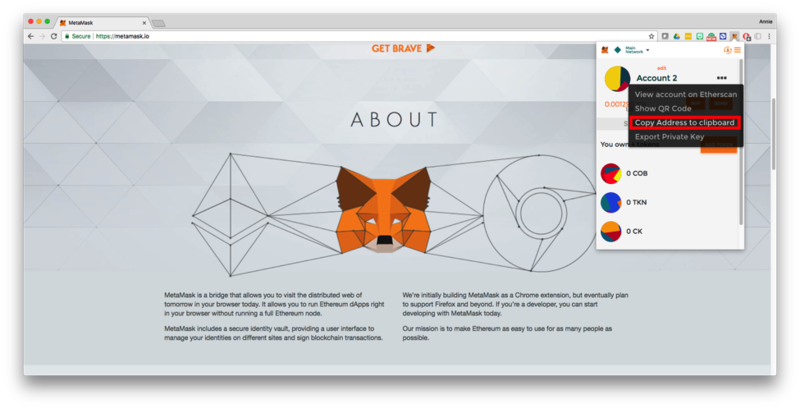 All is left now is to load your wallet up with some Ether. If you already hold some of it, send it to your public address. MyEtherWallet also makes it easy to buy Ether via Coinbase (although it sells at a more expensive rate than usual). 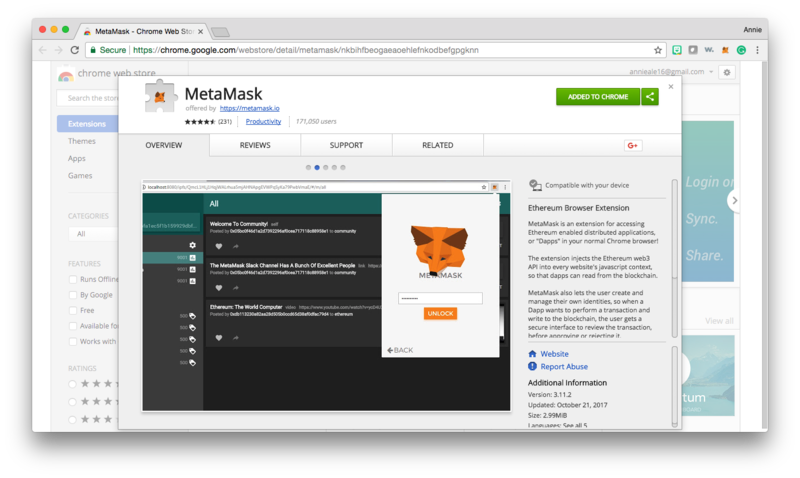 Step 1: Install MetaMask in your browser (https://metamask.io/). We recommend you use Google Chrome. 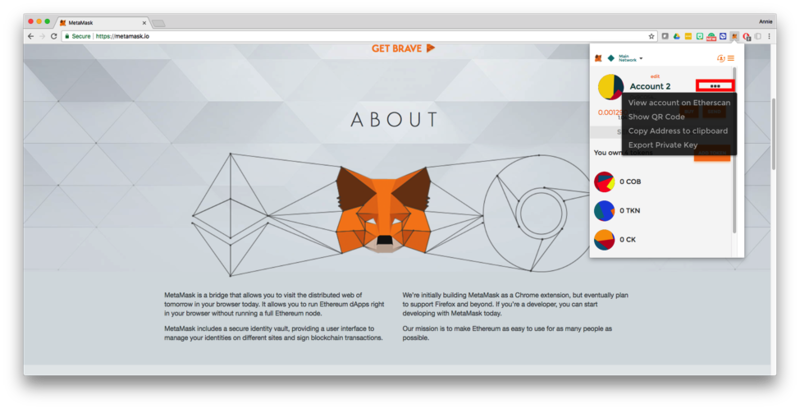 Step 2: Click on the icon on the top right of your browser. Scroll down all the way and click continue. Step 4: Save your seed words and keep them somewhere safe. These 12 words are the only way to restore your MetaMask account. 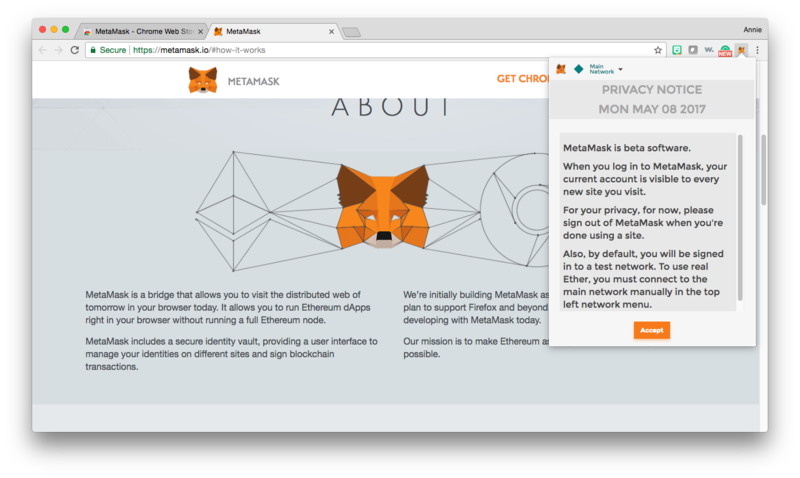 Step 5: Make sure that you are in the “Main Ethereum Network.” Note that if there is a checkmark next to “Main Ethereum Network” you are good to go! Where is your public wallet address located? 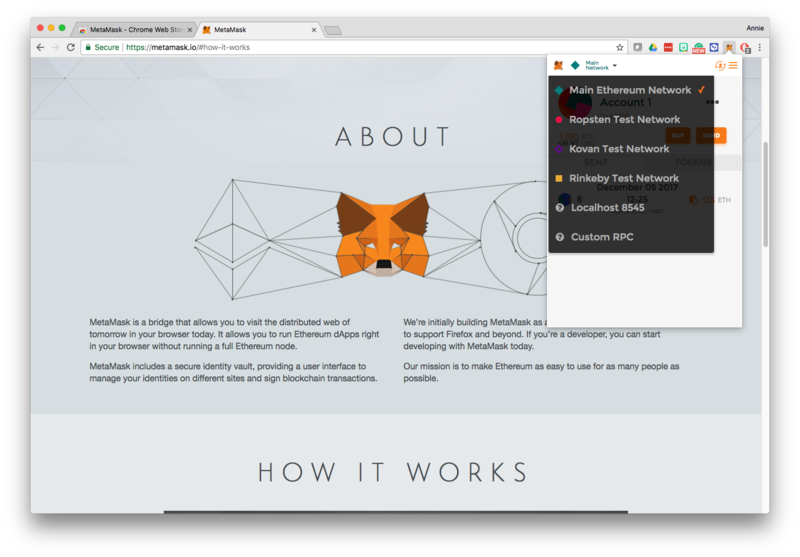 Click on your MetaMask Plugin located at the top right of your browser.